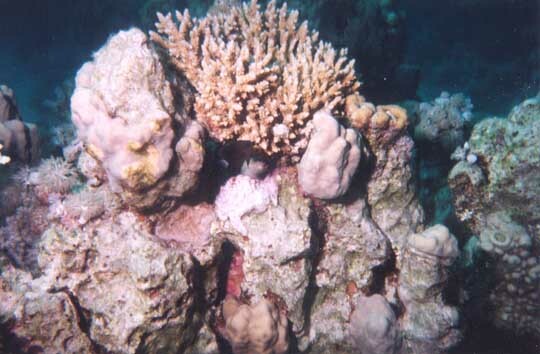 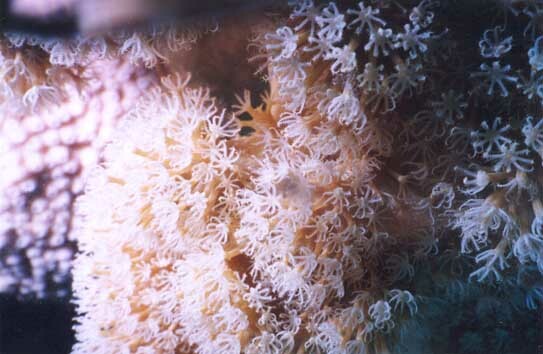 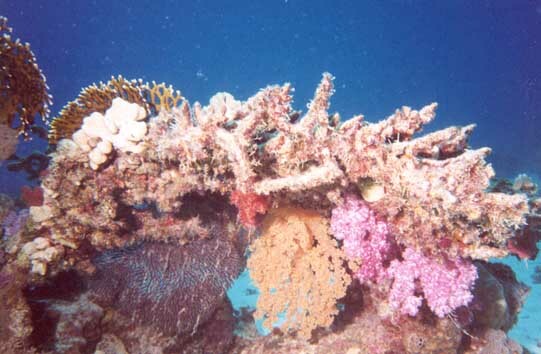 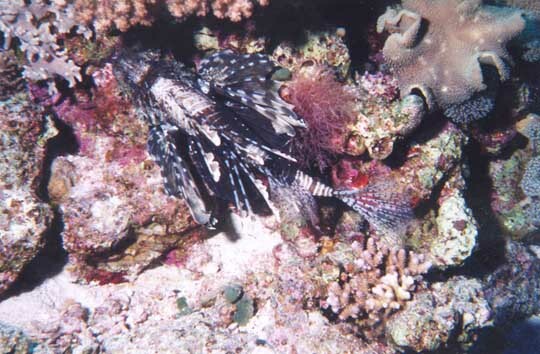 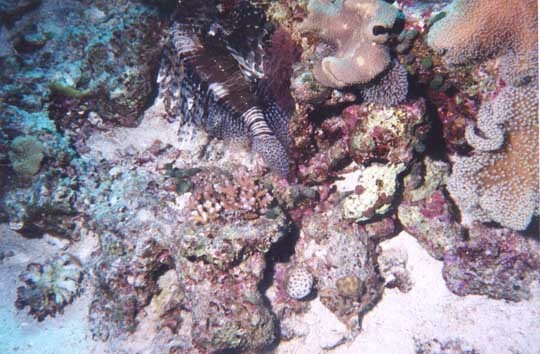 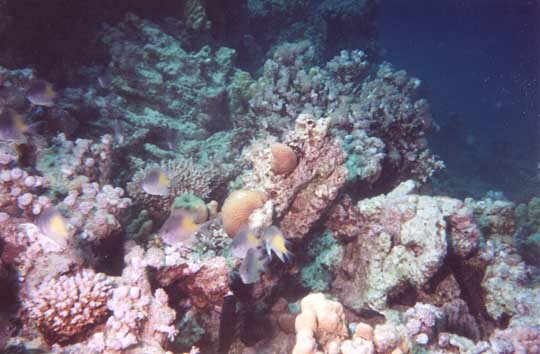 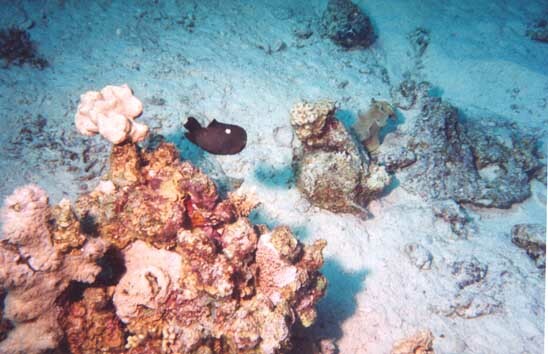 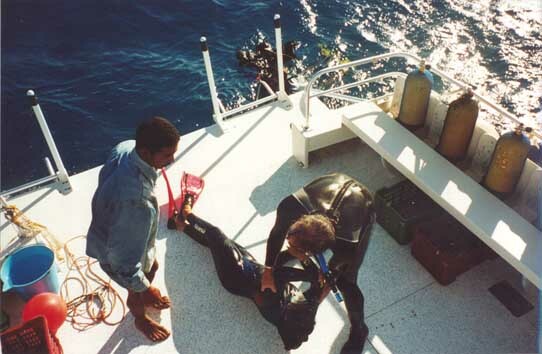 These photos where taken during my underwater photographer and peak performance buoyancy specialty courses on 23 and 24 November 1999. 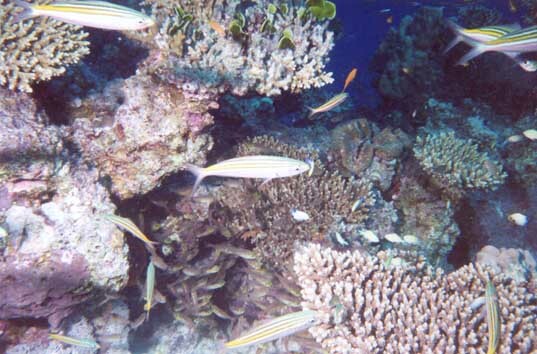 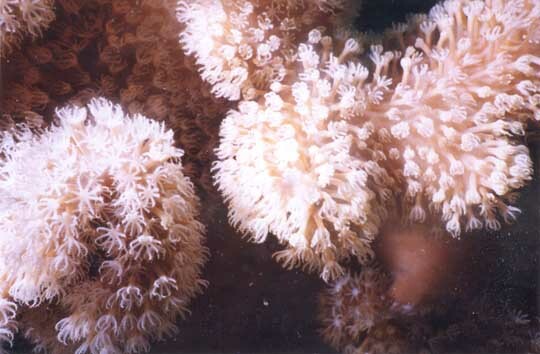 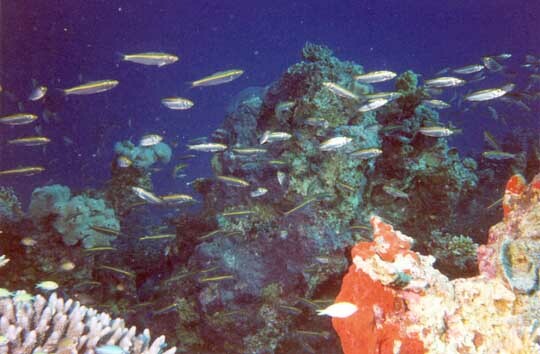 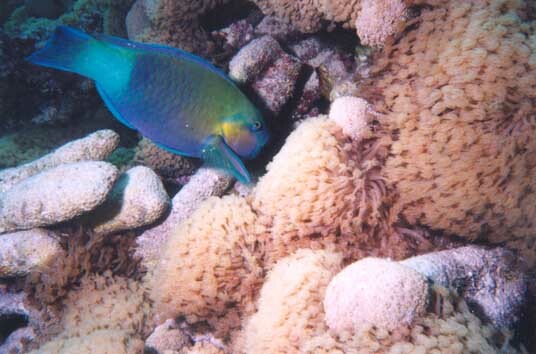 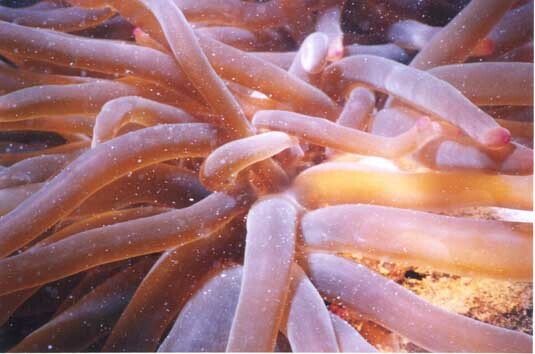 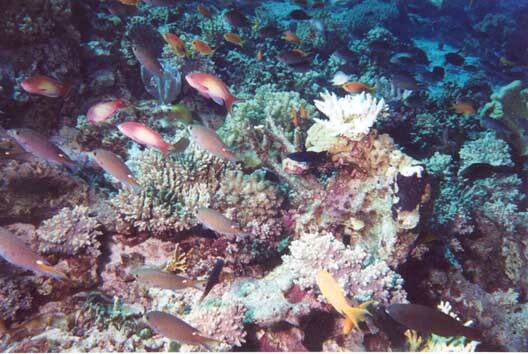 The following are from El Gelwa reef. 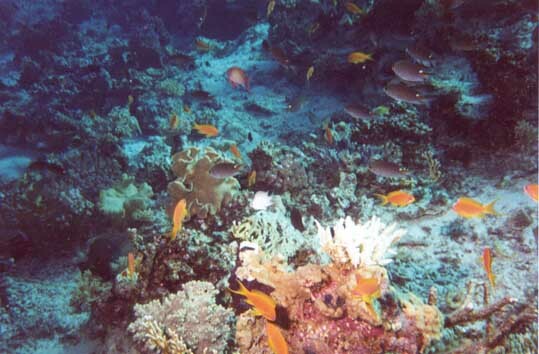 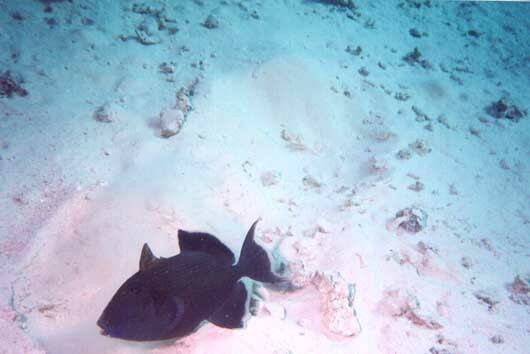 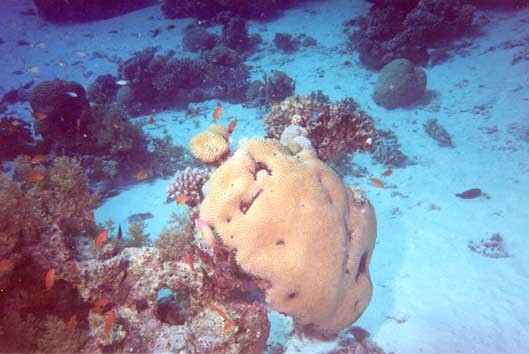 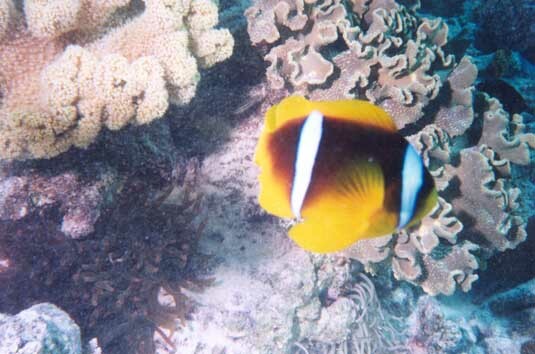 The following are from Marsa Abu Kalawa reef. 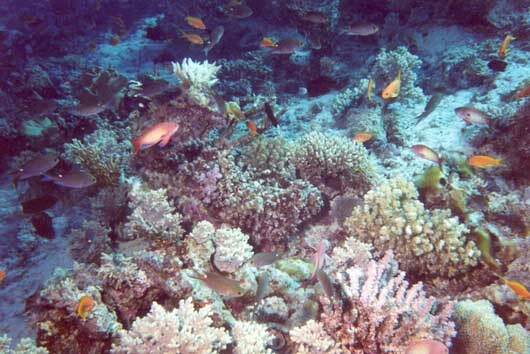 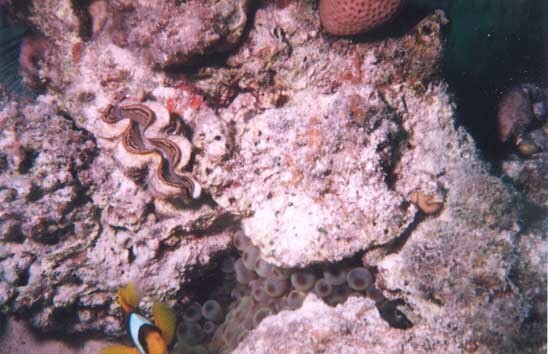 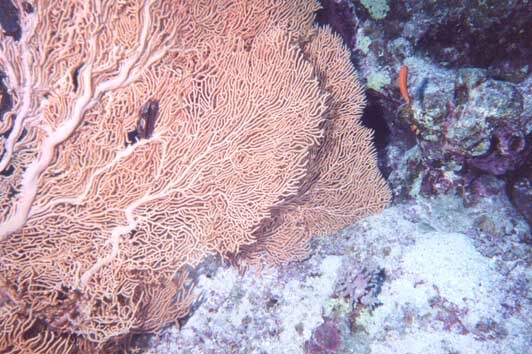 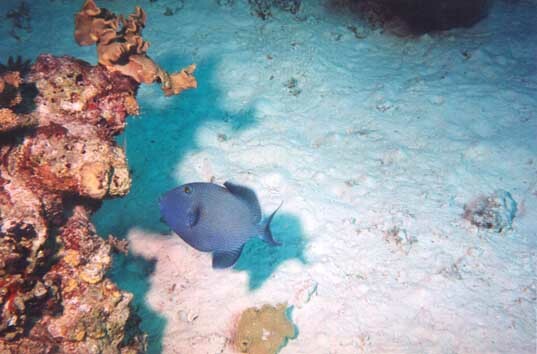 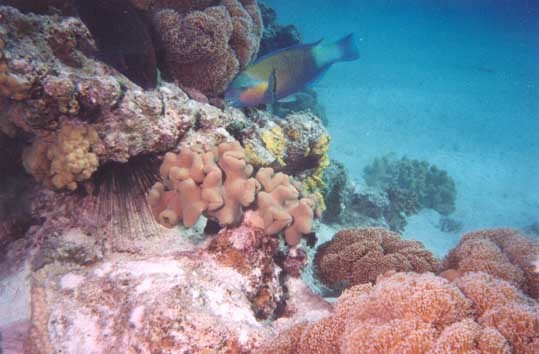 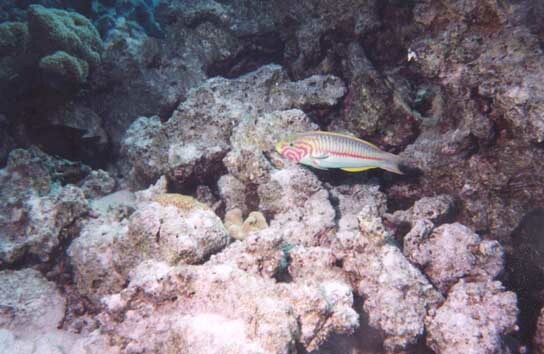 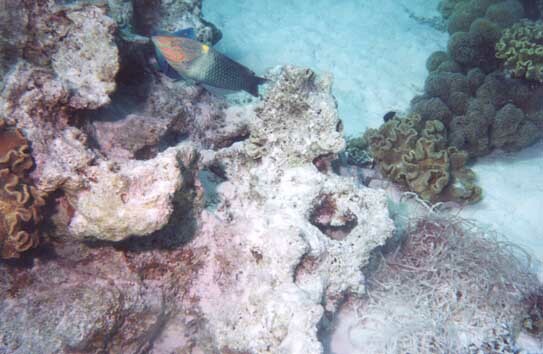 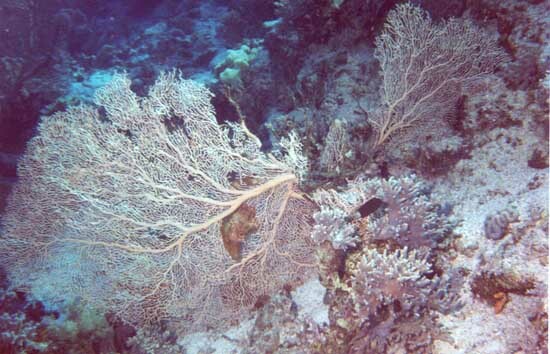 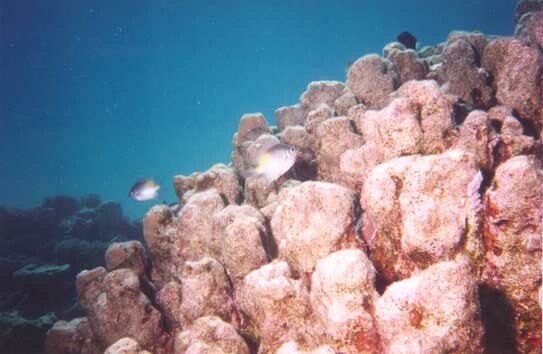 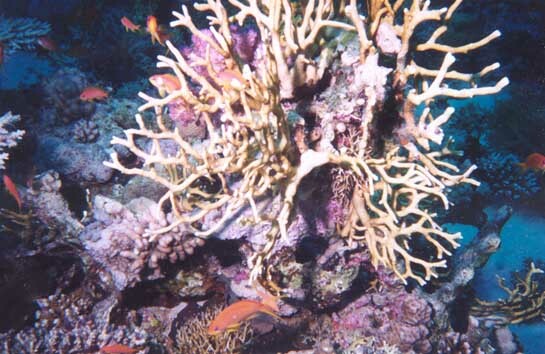 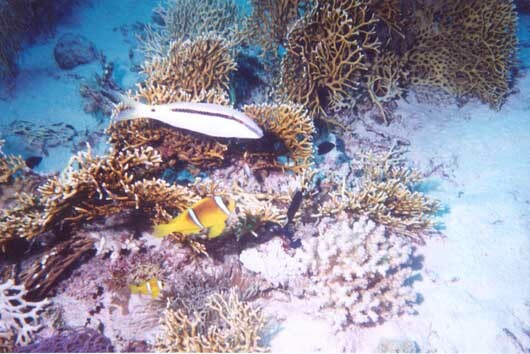 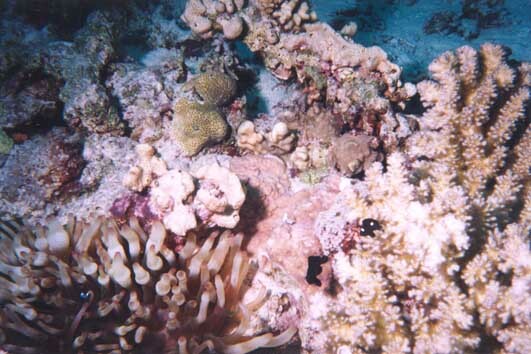 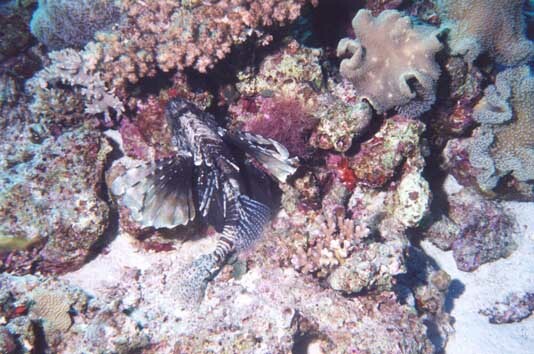 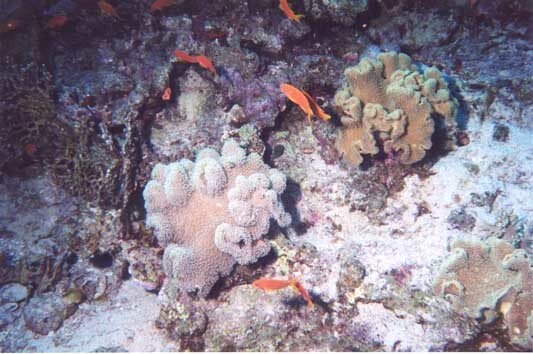 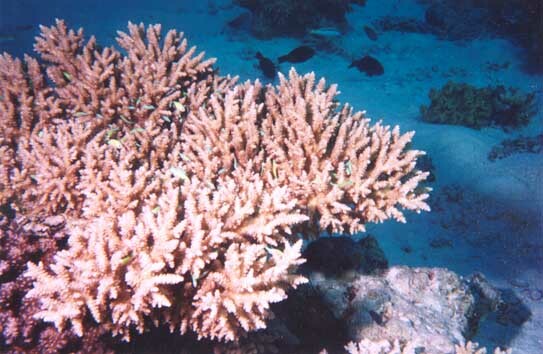 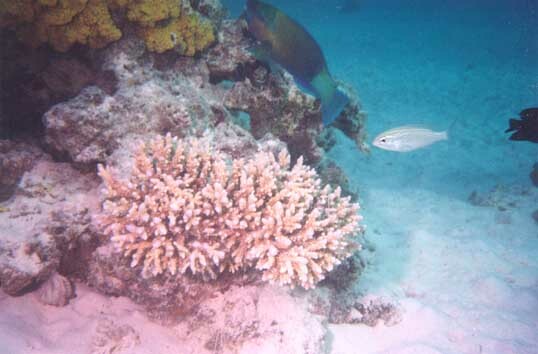 The following are from Shab Abu Kalawa reef. 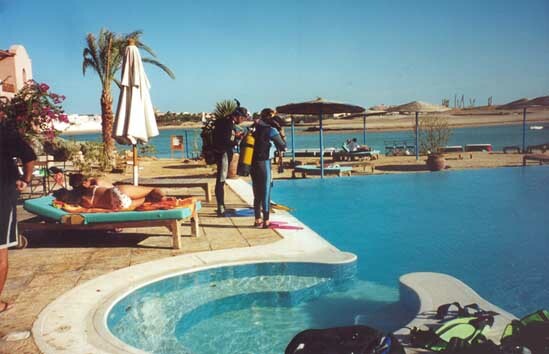 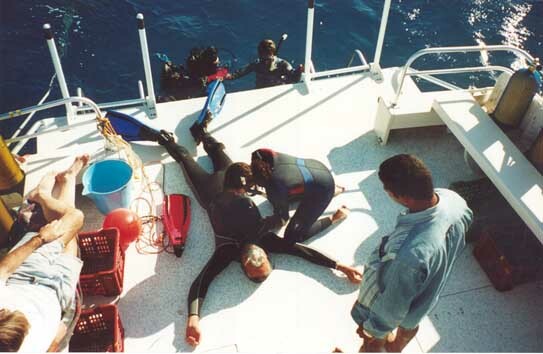 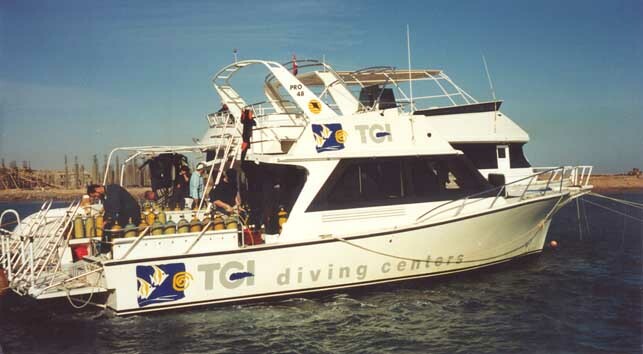 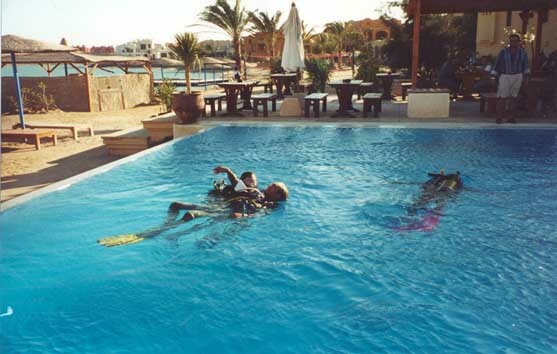 The following photos where taken during Rescue Diver course, open water training from 29/11/99 - 1/12/99. 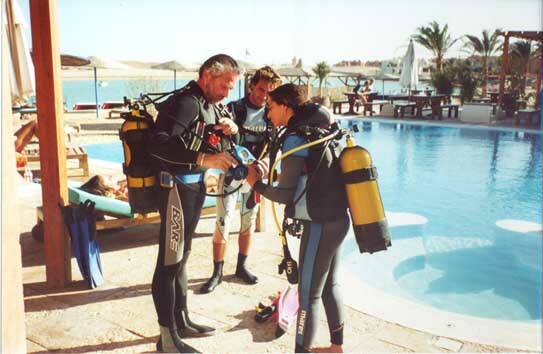 Jesse Haye with Nehir and ? 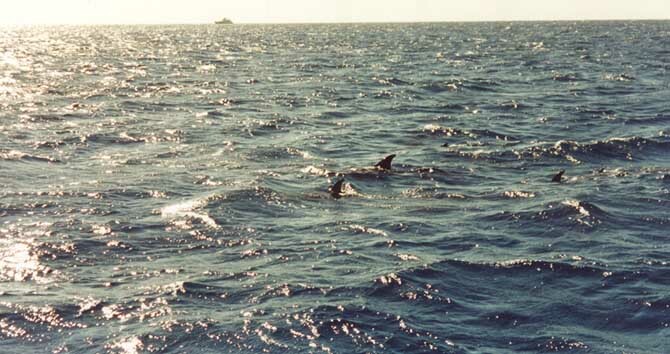 These dolphins accompanied me out for my last dive of the millenium, and my first dive as a certified Master Scuba Diver.